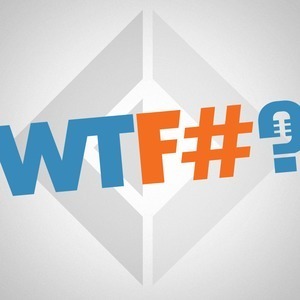 6 episodes of WTF# since the first episode, which aired on December 4th, 2017. In this episode, we interview Gareth Hubball for a peek into the world of Live Coding, and his experience creating F# content on his Twitch channel. Recorded at OpenF#, Alfonso and Kunjan speak with me about Elmish, a library for building web applications on top of Fable, and its surrounding technologies.